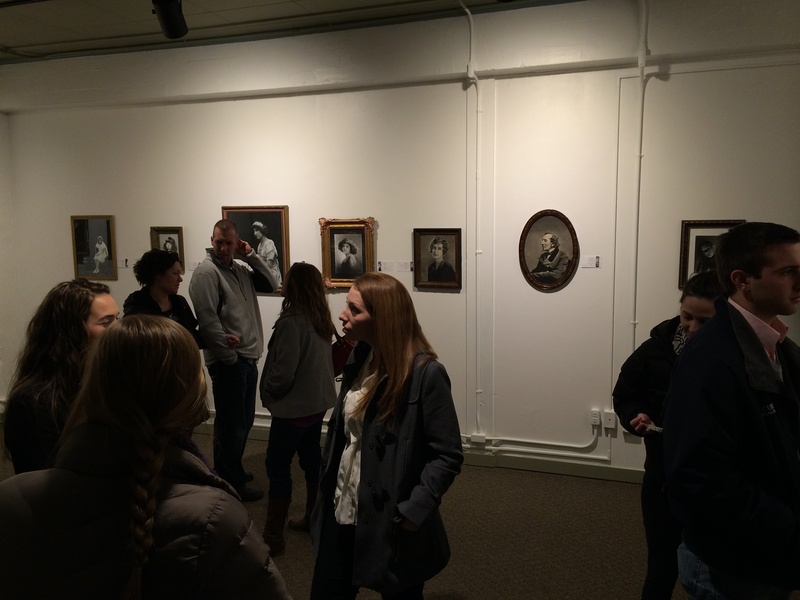 Featured in our very first gallery opening was local artist, Brittni DeWeese. Brittni’s charcoal pieces could easily be mistaken for photographs. In fact, a number of gallery attenders were overheard asking that very question. Brittni is obviously a very talented individual. We are thrilled to have had her for our first opening. If you would like to stop by to see her work, the gallery will have open hours on fridays from 5-8pm.